My cousin told me that she has stomach dysplasia. It sounds like cancer to me, but she said it’s not that serious. Is that true? Possibly. Stomach dysplasia is a precancerous condition in which cells in the lining of the stomach develop abnormal changes that can, in rare cases, lead to cancer. In the low-grade condition, it is uncommon for patients to go on to develop stomach cancer. However, in the high-grade condition, the risk increases substantially. Fortunately, though, the rates of stomach cancer have been declining in the US over the past several decades. Gastric cancer is the term doctors use to describe cancer affecting the lining of the stomach. This type of cancer has a five-year survival rate of 31% and causes more than 11,000 deaths in the US each year. Low-grade stomach dysplasia does not require treatment. However, your cousin’s doctor will probably want to monitor his/her condition with upper endoscopy every two to three years. In upper endoscopy, the patient receives light sedation and a flexible tube with a camera is inserted through the mouth and the stomach lining is examined under magnification. In patients with known dysplasia, the doctor examines the stomach carefully for the presence of ulcers or nodules that could represent precancerous changes. The doctor also takes biopsies from normal-appearing tissue from throughout the stomach and submits these biopsies to a pathologist, who examines the tissue to look for the presence of precancerous cells. If high-grade dysplasia or even early stomach cancer is detected, treatment may include removal of the abnormal area through the endoscope without surgery, a procedure called endoscopic mucosal resection. As a relative of a person diagnosed with stomach dysplasia, you may be wondering whether you are at increased risk for the condition. It is unclear how much of a role genetic predisposition plays in the development of stomach dysplasia. It is known, however, that people who have a Helicobacter pylori (H. pylori) stomach infection are at increased risk for stomach dysplasia. These individuals are also at increased risk for gastritis (a condition that may lead to abdominal pain, nausea and vomiting), and they are also at elevated risk for stomach ulcers, which can potentially lead to serious problems such as bleeding or a tear in the stomach lining. Another potential risk factor for stomach dysplasia and cancer is a diet high in salty or cured foods or processed meats containing high levels of nitrates. Obesity, smoking and excessive alcohol intake are also risk factors for stomach cancer. Anyone can reduce his risk of developing stomach cancer by eating a healthful diet that includes lots of fruits and vegetables (especially vitamin C-rich citrus fruits). Avoiding cured meats and other foods high in nitrates can help lower your risk. Exercise, quitting smoking and drinking alcohol only in moderation also help protect you. 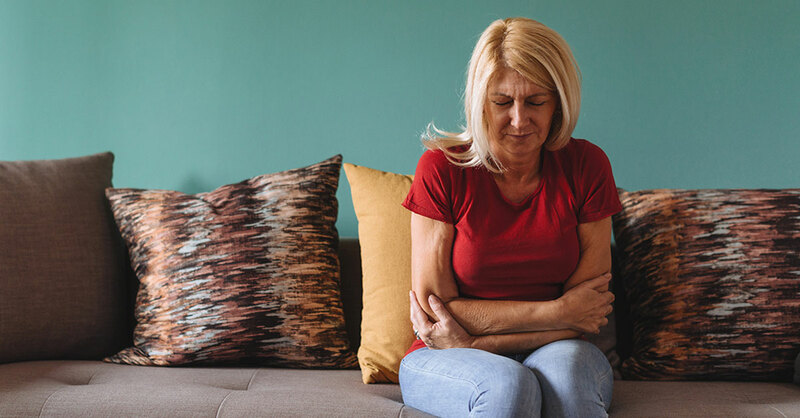 Because infection in the stomach with H. pylori is also a risk factor for stomach cancer, individuals with gastritis or stomach ulcers should ask their doctors about getting tested for this infection. If detected, the infection can be treated with a 10- to 14-day course of antibiotics. Several different antibiotics taken together are typically required to cure the infection.